Understand the business, requirement and end users. The first order of business is to sit down with your team and create a detailed set of design and technical specifications. These specifications serve as a roadmap for the rest of the web design process. Wireframes are your first chance to visualize your website. While they’re not nearly as detailed as the final site will be, they give us a visual representation of the site’s overall layout. Information Architecture gives us the overall flow of the website. Once all site mockups are completed and approved, I’ll proceed with site mockups. These add color and a bit more detail to the initial wireframes, giving us a stronger visual representation of the final product. Once we’ve agreed on a final design based on the mockups, my team will proceed with development, kicking off two phases in unison. The first involves creating your site’s copy and graphics. My team will get to work performing SEO and competitive research and come up with the copy and images that will flesh out your final site. At the same time, we’ll kick off the technical side of the web design process. This will include deploying your CMS, creating your custom theme and page designs, and setting up your website’s analytics. Once our writers, designers, and developers have finished their work, our Quality Assurance team will get to work testing your site’s performance and reliability. We’ll use various tools to benchmark your site for loading, responsiveness, and speed, while also ensuring that it works reliably on all web browsers and mobile devices. Get Web Design and Web Development at an affordable rate! 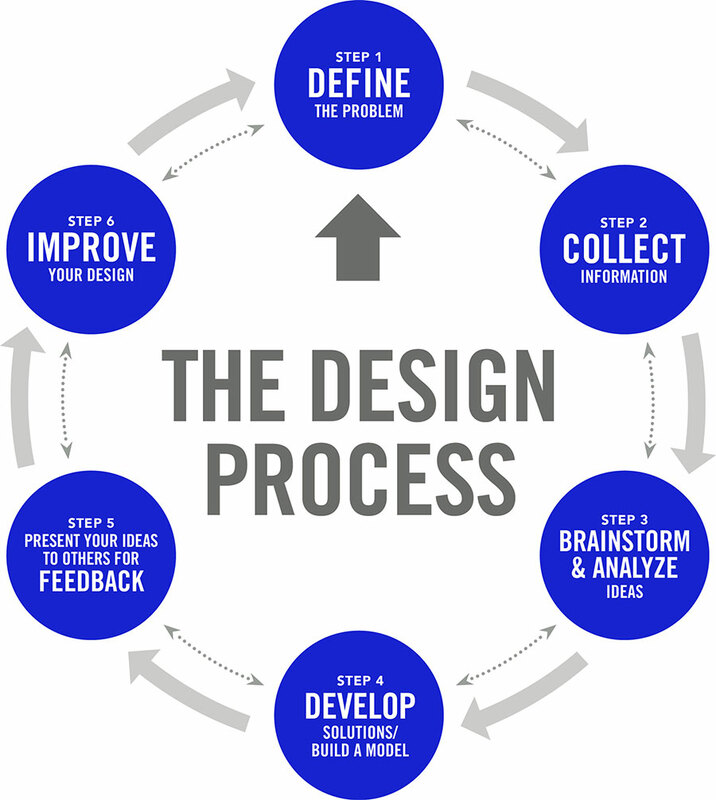 What is web designing process? A Web development process is a documented outline of the steps needed to be taken from start to finish in order to complete a typical Web Design project. Why brainstorming sessions is very important in any project? When used during problem-solving, brainstorming brings team members’ diverse experience into play. It increases the richness of ideas explored, which means that you can often find better solutions to the problems that you face. Why planning is very important in any project? As a veteran designer, developer and project manager on more sites than I can count, I’ve identified a common problem with many web projects: failure to plan.